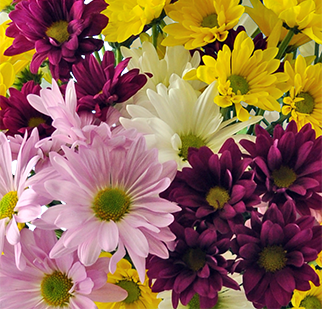 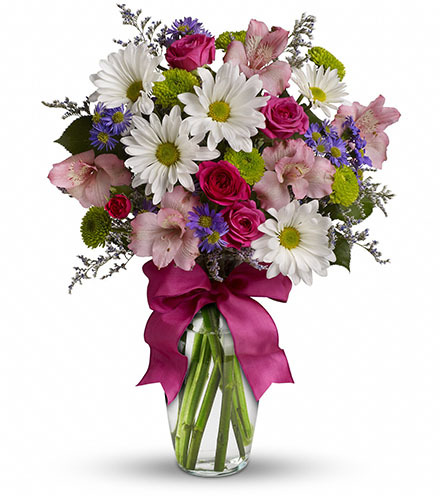 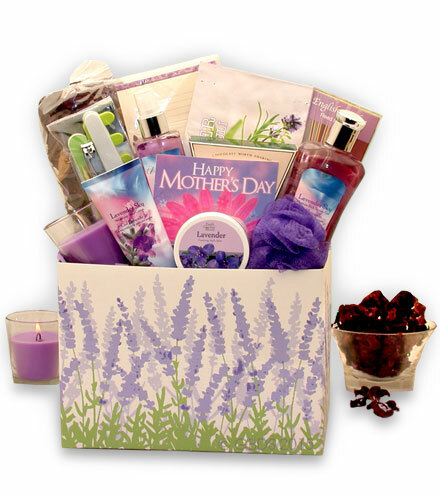 Let someone know that you care by sending a gorgeous bouquet of purple and lavender flowers. 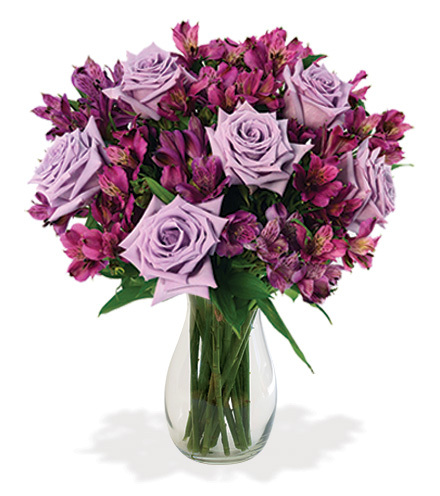 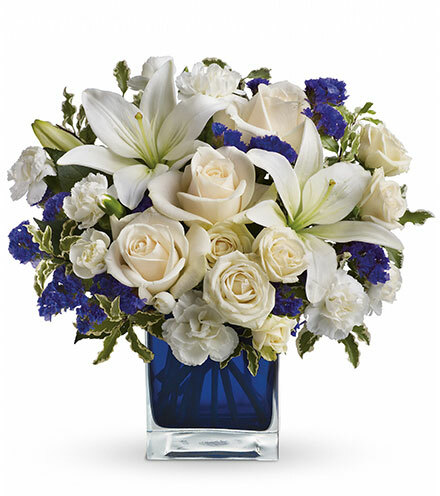 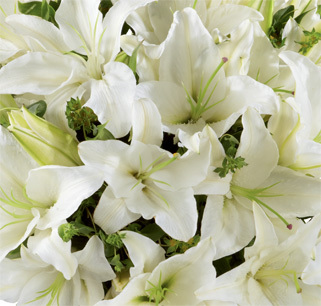 This beautiful assortment includes light lavender roses and alstroemeria alongside fresh greens. 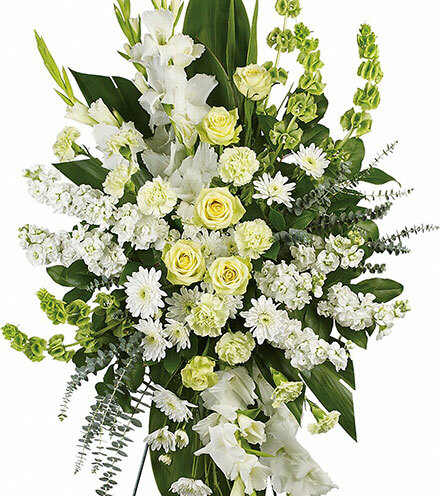 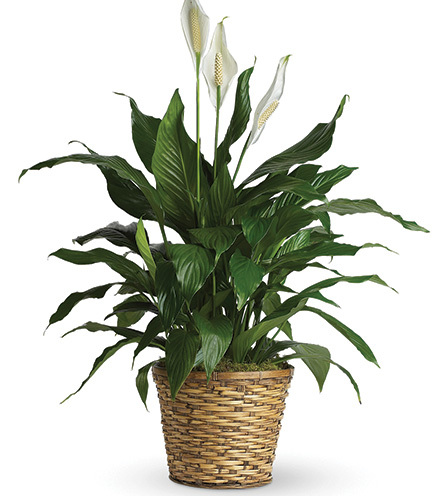 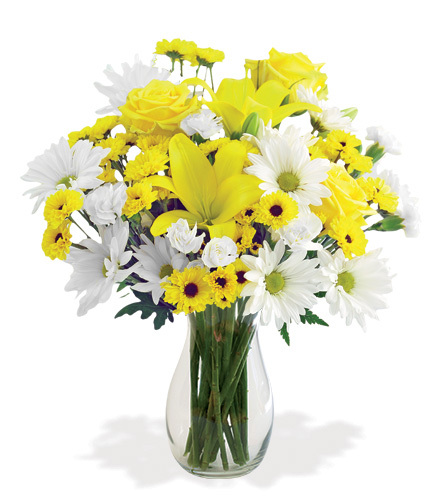 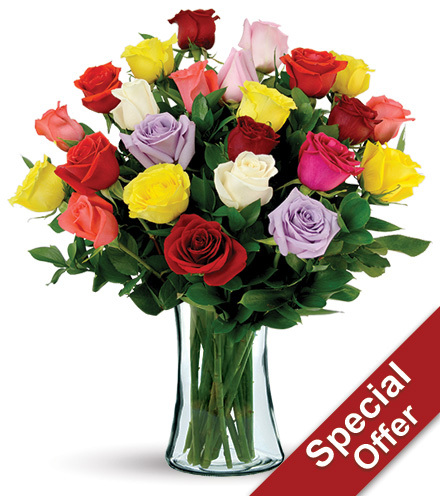 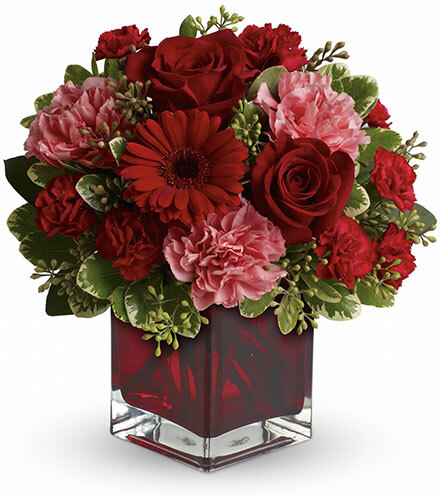 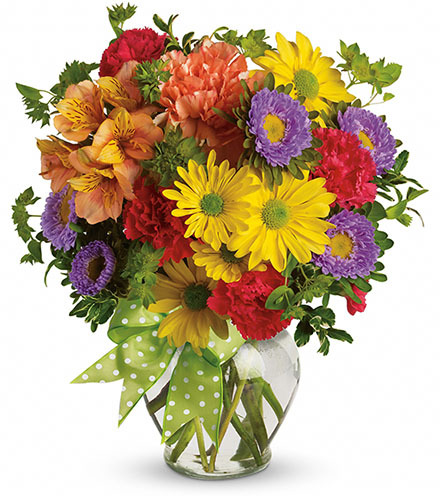 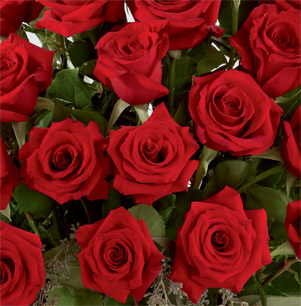 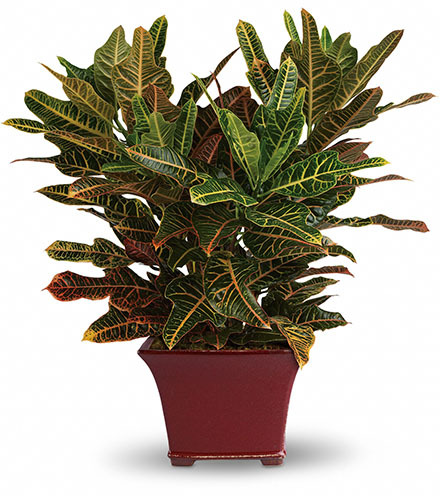 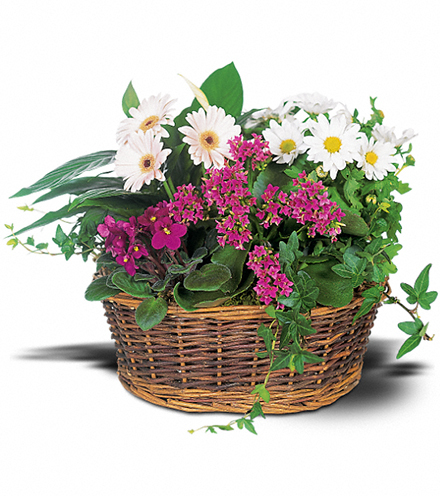 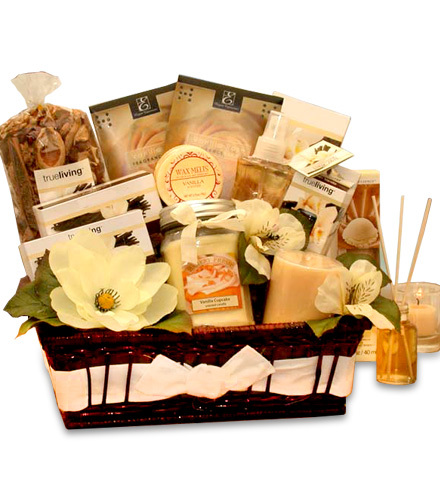 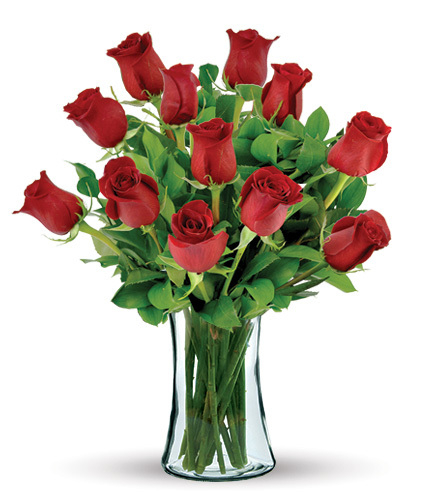 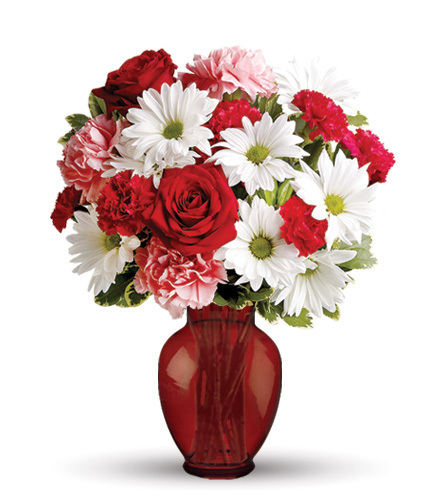 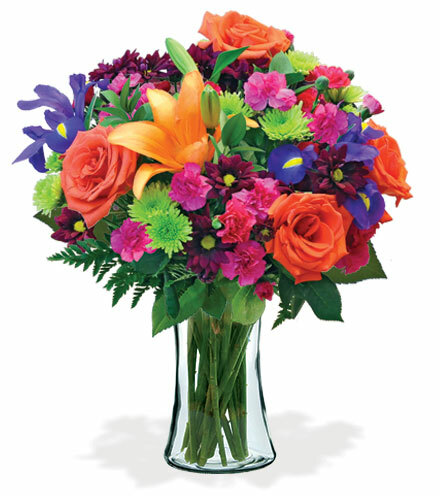 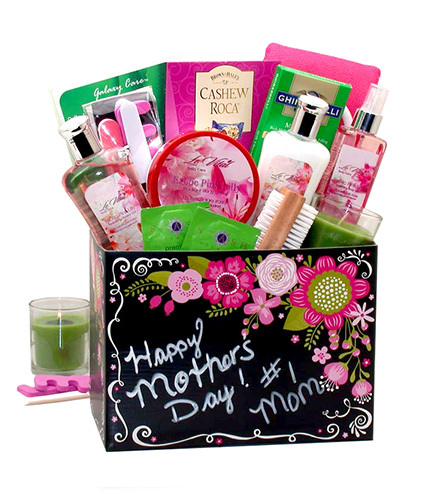 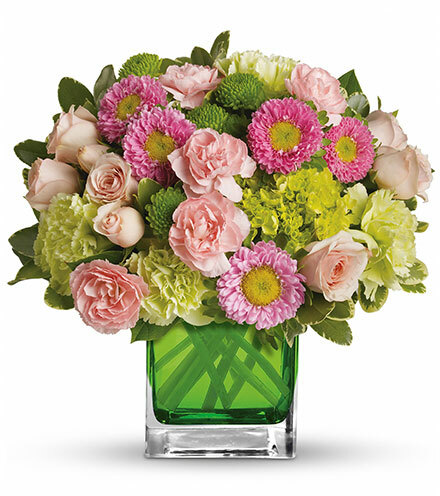 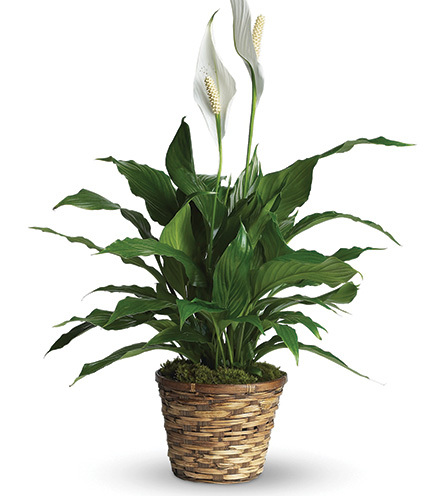 This arrangement is a bright and beautiful display that is perfect for a birthday celebration, anniversary, get well present, or just to say "hello"